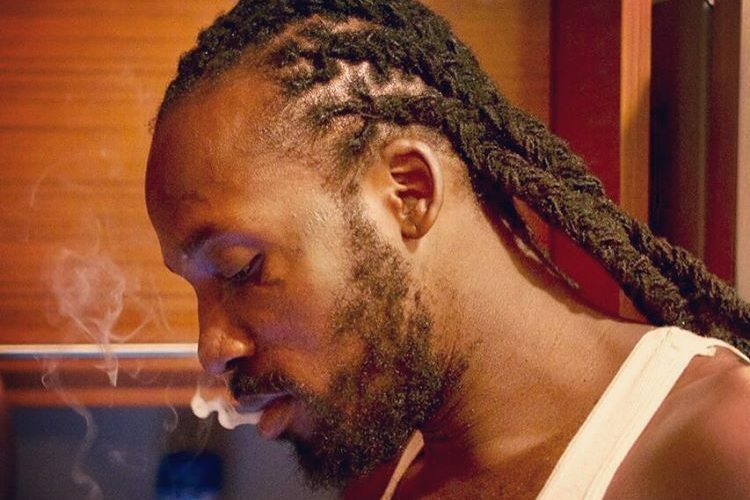 The war between Mavado, Vybz Kartel and Popcaan might not be over like many of us think because the Gully Gad is about to drop a new diss track. The “So Special” singjay went into the studio this week with DJ Frass to lay down some bars for the hot new Double Murda Riddim. Vado’s people told us that the track will be unlike anything released this year in the revived Gully/Gaza beef. “If you think Mavado went hard on any song released this year think again,” a rep for the Gullyside said. “We fly past double murder on this one, it ago be triple,” he added. 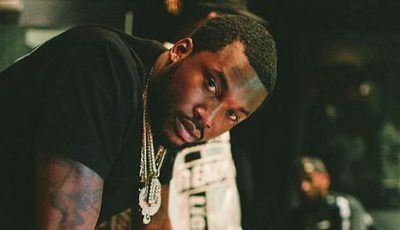 “Gully is about to annihilate the competition like kite.” When we asked if the track will target three different artist our source declined to comment. But this week, I-Octane released a single “Burna” on the same beat produced by DJ Frass where he seamingly took a mild jab at Mavado. It’s been well over a month since we’ve heard from either side of the war except from a Alkaline track “Badness It Name” released last week over the new Frass riddim. Both Alkaline and I-Octane went hard so we suspect Mavado will be trying to emerge on top of that beat.